Tony-winning stage-and-screen star Hugh Jackman is hitting the road! The showman is planning an international tour titled The Man. The Music. The Show. Jackman fans can look forward to him singing tunes from Les Miserables, The Boy from Oz, Oklahoma! and The Greatest Showman on the tour, which will kick off on May 13, 2019 in Hamburg Germany. He appeared on The Today Show to discuss the tour and revealed that The Greatest Showman standout Keala Settle will join him as a special guest. The North American portion of the tour will begin on June 18 in Houston, Texas. He is scheduled to perform twice at New York's Madison Square Garden and Los Angeles' Hollywood Bowl. Jackman earned a Tony Award for portraying legendary entertainer Peter Allen in The Boy From Oz. He earned an Olivier nomination for his performance as Curly in an acclaimed West End revival of Oklahoma. 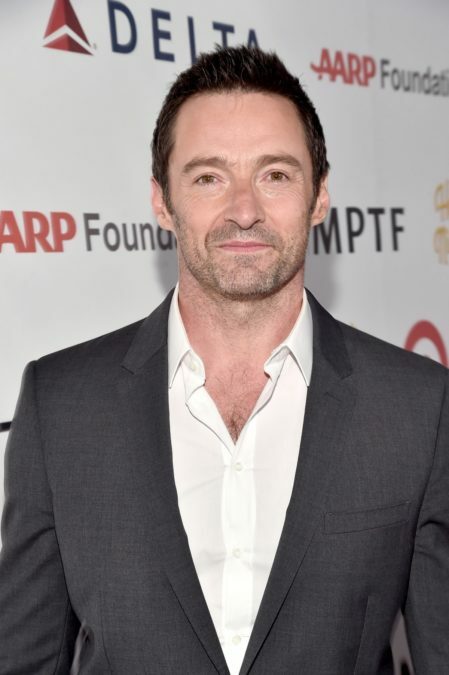 In addition to Jackman's Oscar-nominated turn as Jean Valjean in Les Misérables, he has been seen o -screen in the Wolverine film series and the recent movie musical The Greatest Showman. Jackman won an Emmy Award as host of the 58th Annual Tony Awards. Check out Jackman's Tweet (and snazzy art) for the tour below!